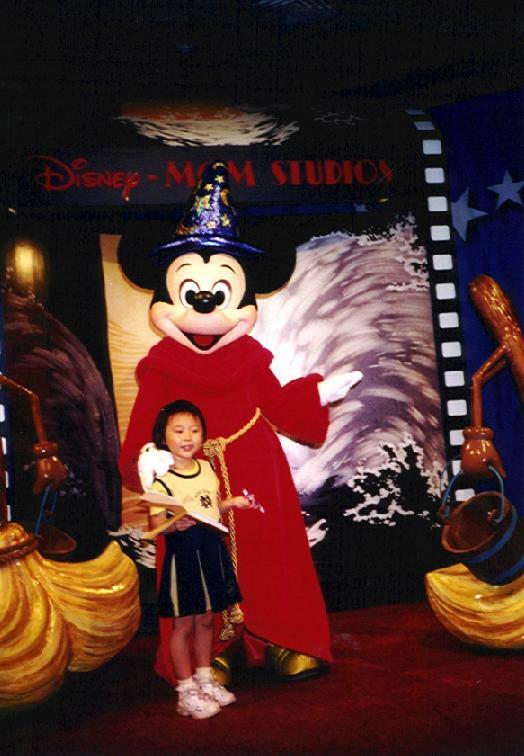 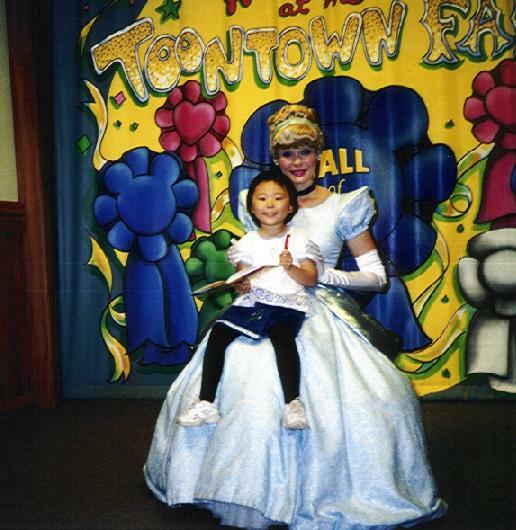 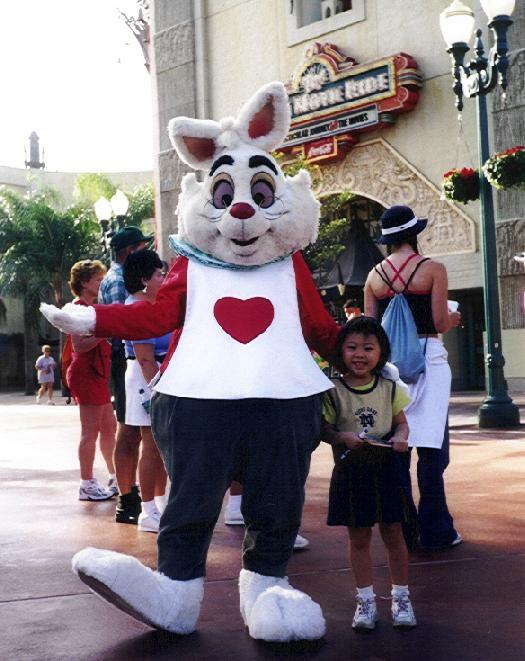 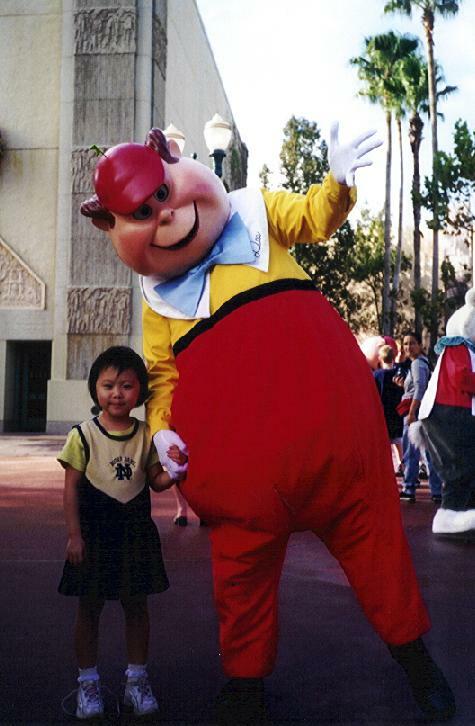 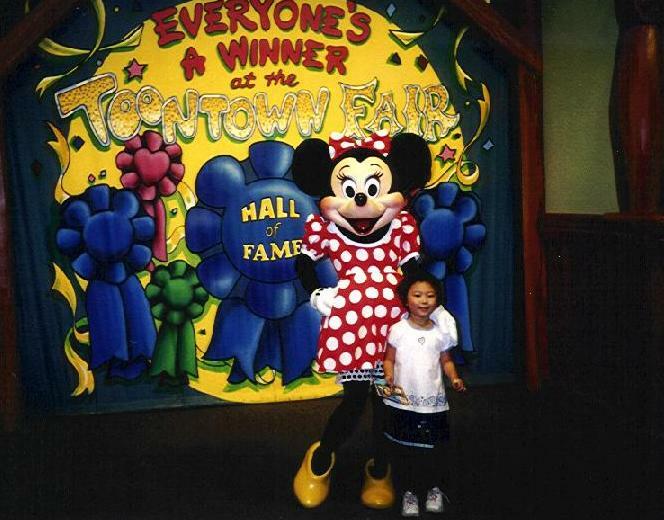 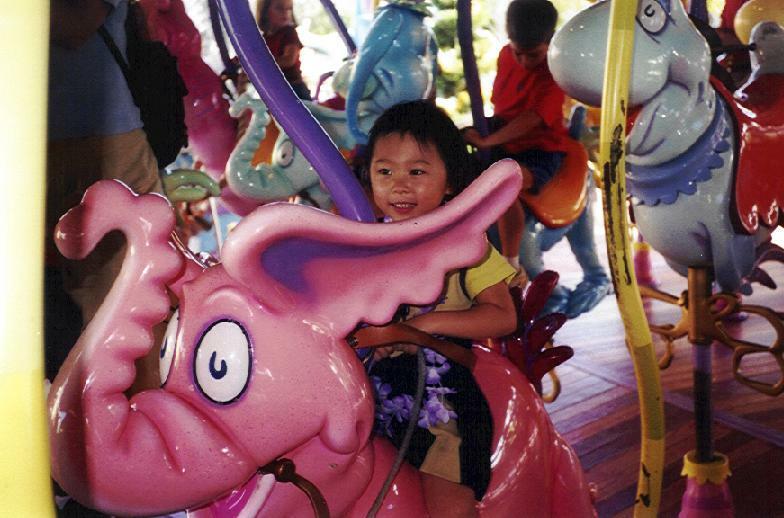 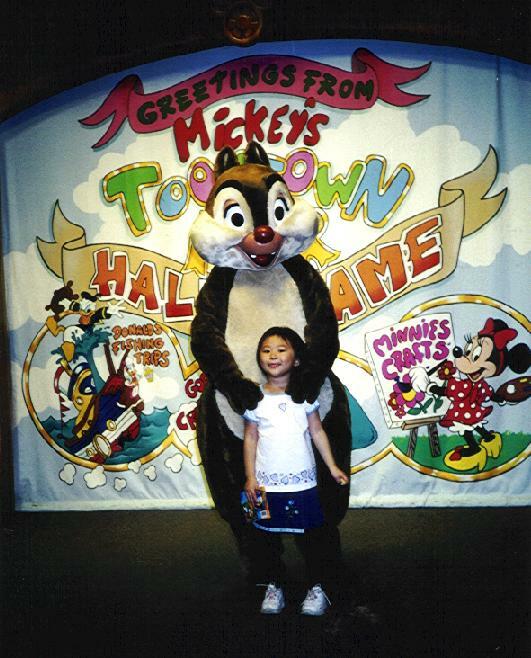 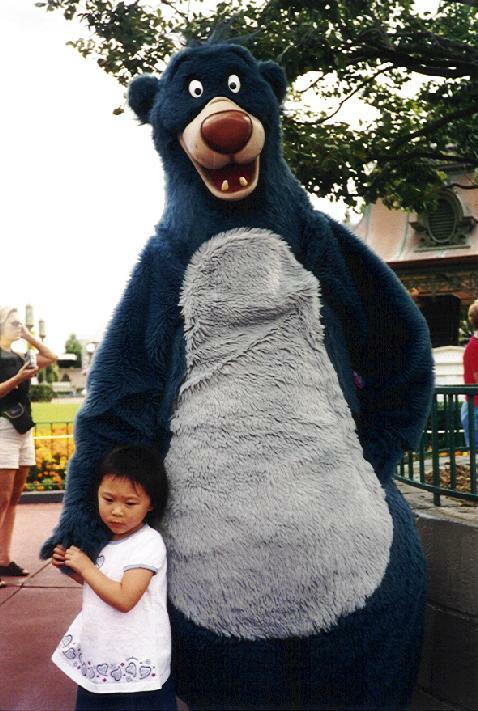 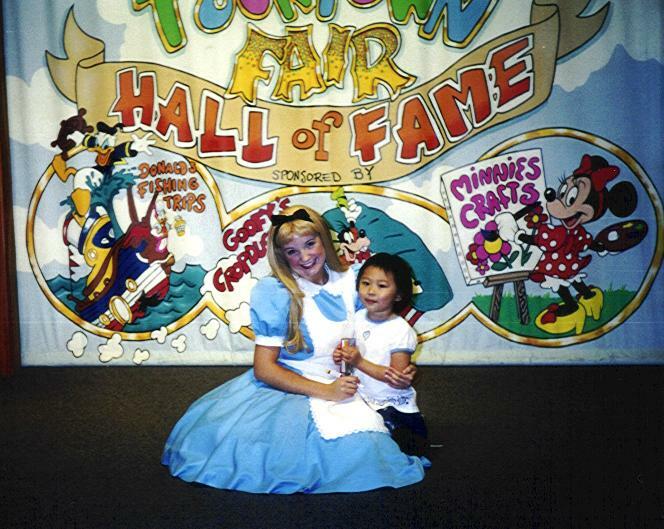 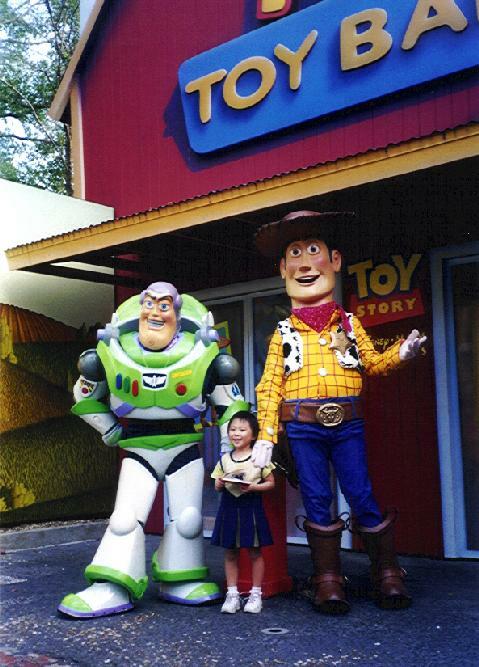 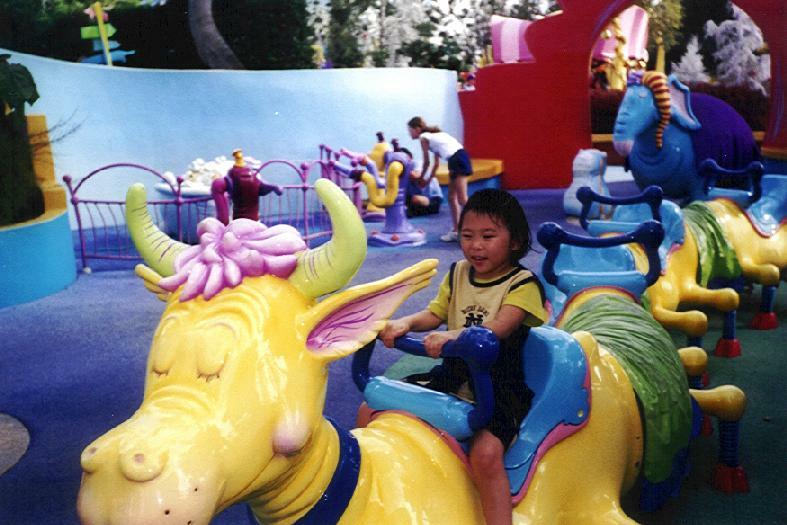 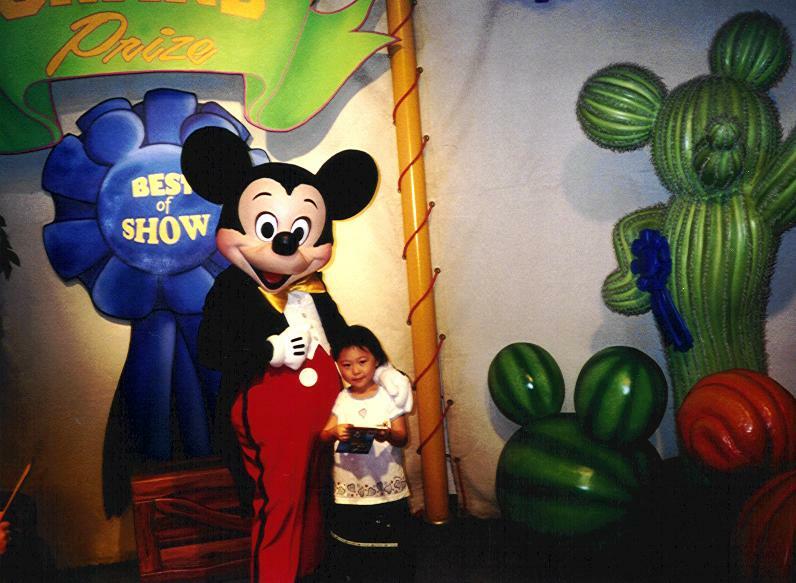 Hi, these pictures were taken when I was about 5 at the Disney World in Florida. 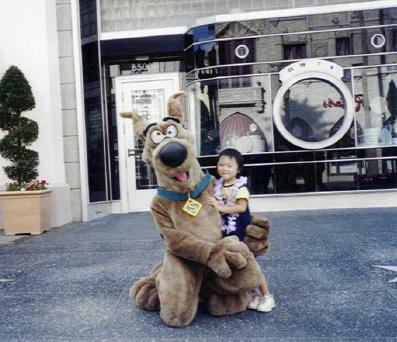 Other pictures taken in Florida. 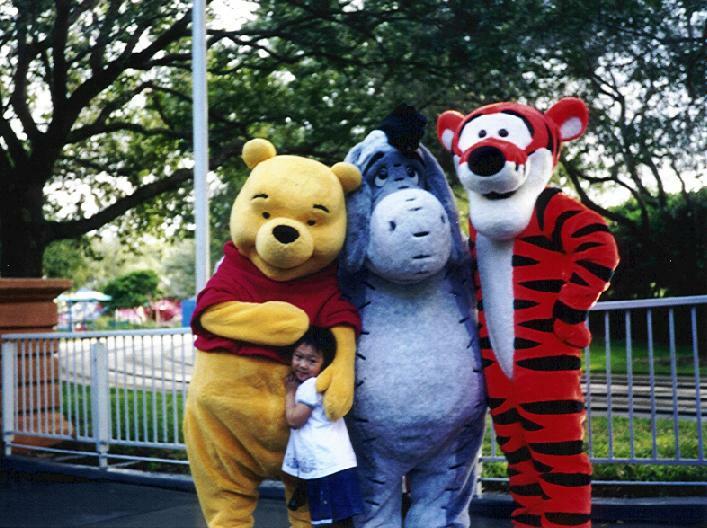 I am running the zoo!